Cristiano Ronaldo New Hairstyles 2019: This time, we’ve got for you something really exciting in the box. An article that is sure to grab the eyes of many. Something, that will drive you crazy. If not everyone, girls are surely going to fall for it. 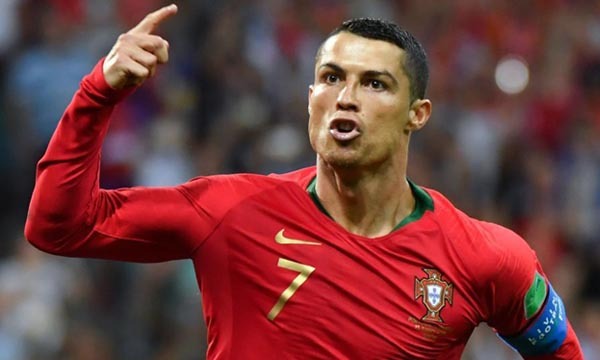 Today, in this article you’ll get to know about the famous footballer Cristiano Ronaldo who always pulls in his best to make him look the best!! He is a football star, a hero who is known for, both, his game and style. 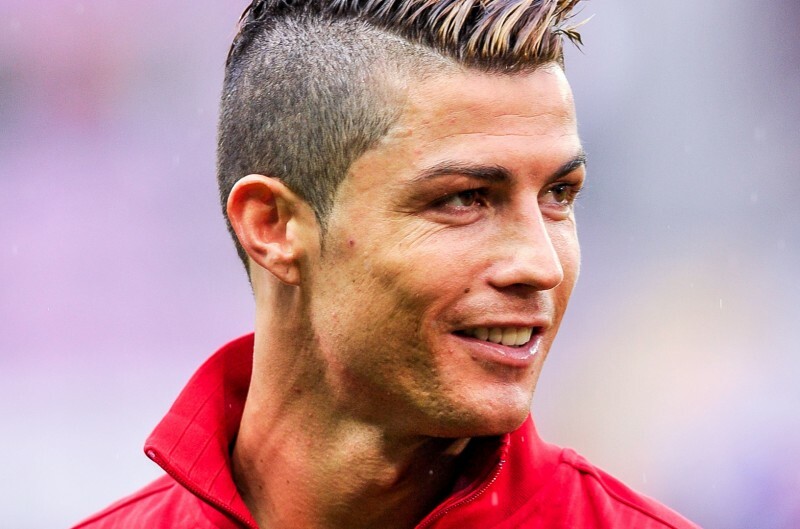 In this article, we’ll be throwing light upon Cristiano Ronaldo New Hairstyles HD 2019 which is surely going to freak out you all. Take a sneak peek and enjoy!! 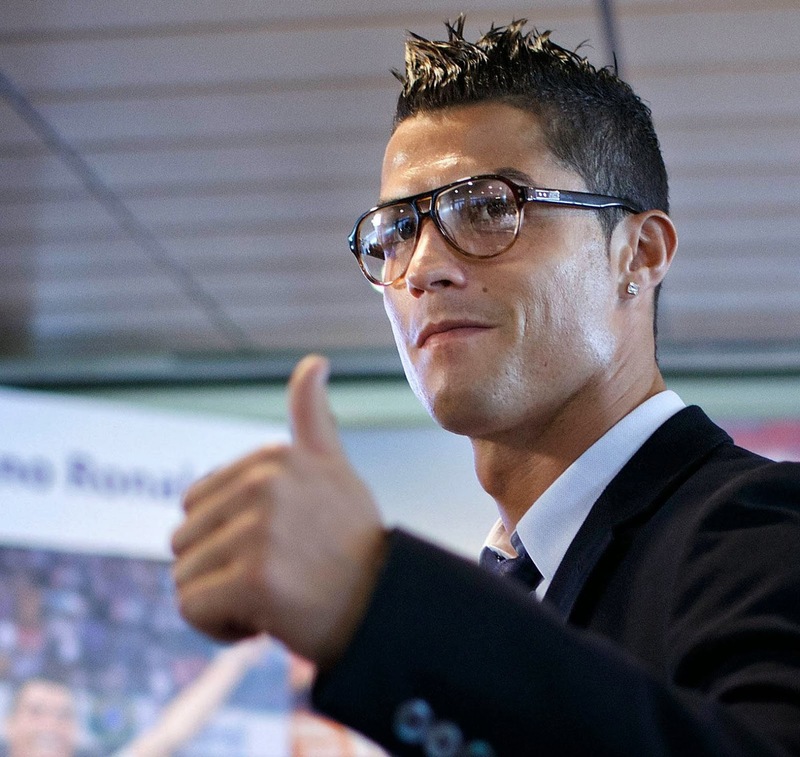 Cristiano Ronaldo’s sidecut hairstyle was an amazing tribute to brain surgery boy who was donated by Cristiano Ronaldo. 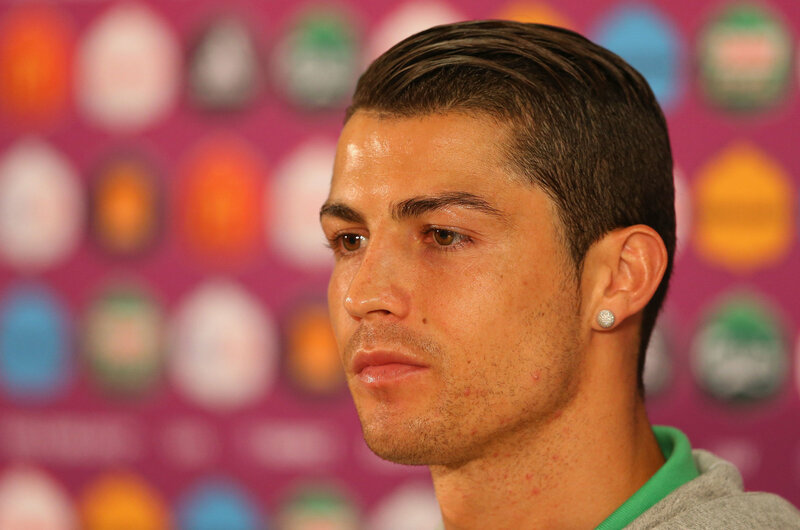 Cristiano Ronaldo, a Portuguese footballer, playing for Juventus, is also the captain of the Portugal National Team. He is considered one of the greatest footballers of all times. Cristiano Ronaldo is seen with a major body transformation, from a skinny youth to an athletically built adult body, and, with his height and overall body structure he plays a powerful attacking role in his game. 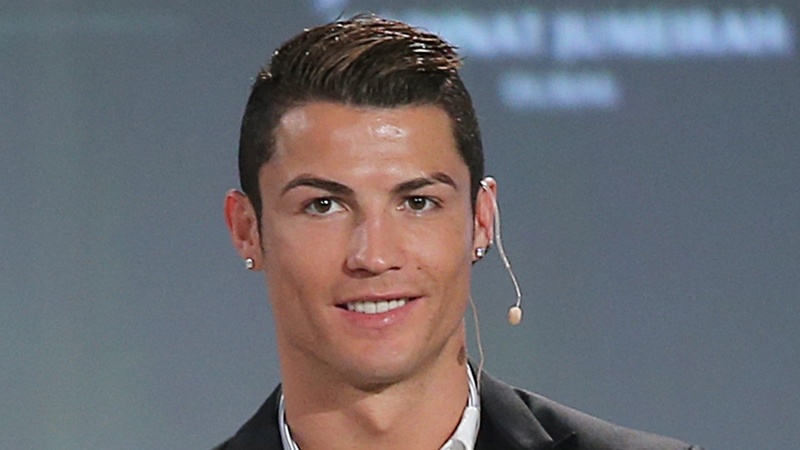 Cristiano Ronaldo is not only the best footballer but he’s also a true spunky star in the world. He is also known for his glamorous style and handsome personality in football. His perky built and style makes him famous among many. 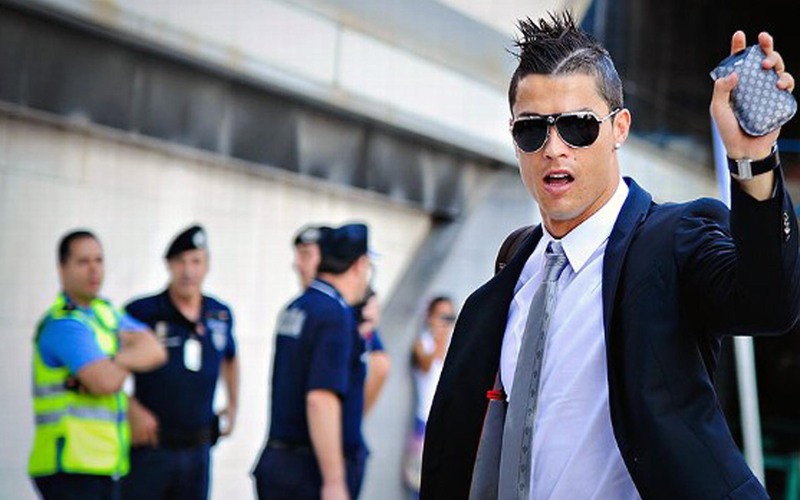 Ronaldo has a huge fan following, not only because of him being the greatest footballer but because of his hunky style. He’s an attractive looking fella having an alluring personality. 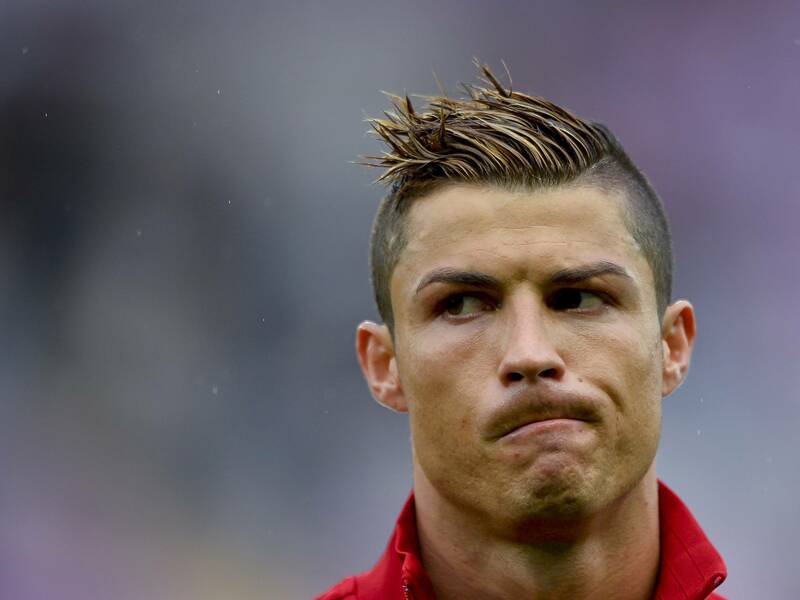 Whether its the spiky spooky look or simple straight haircut, Cristiano Ronaldo feels no hesitation whatsoever to adopting the new hairstyles. He is also very famous among his teammates and exhibits great vigor along with good trim. 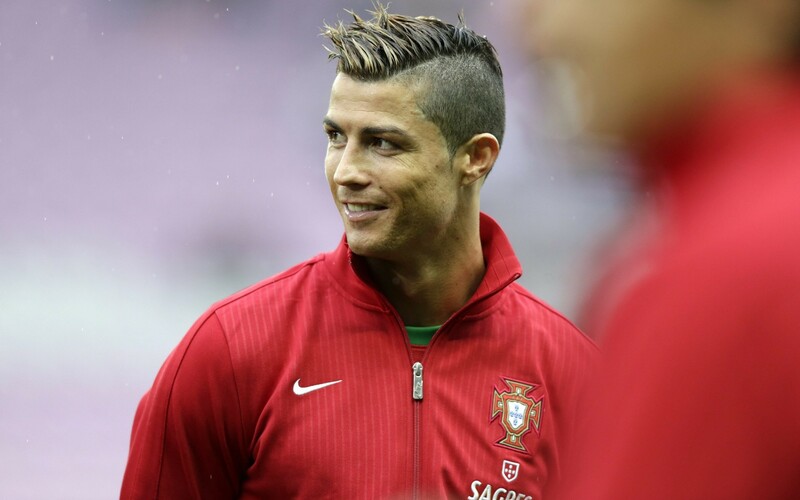 Portugal has never seen a soccer player with such great hairstyles. 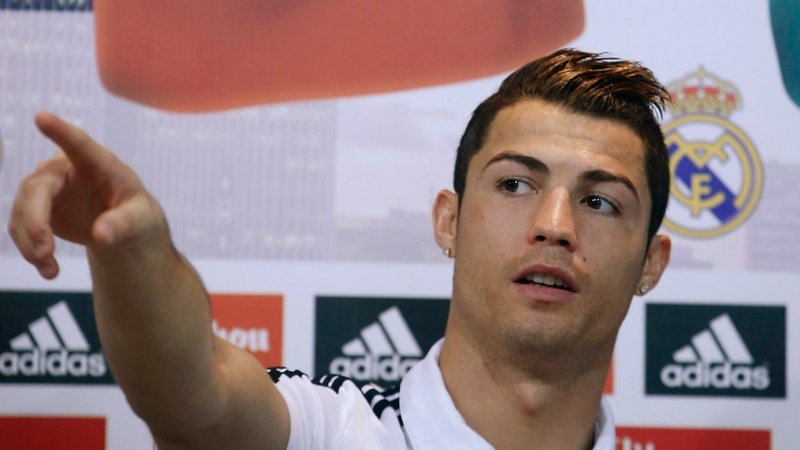 Ronaldo is a symbol of heroism in Portugal and all over the globe who is much endearing and prepossessing. With a fine line, he sets apart the concept of interesting and tacky fashion. If Soccer is Popular Sport in the World Then Ronaldo is Most Popular Footballer out there. There were many rumors about Cristiano Ronaldo zigzag hairstyle like it is his national number or affection for the kid he donated money to. God knows what the reason but it looked great as usual in this hairstyle. Hairs on the middle of the head are having slight length and sides are first tapered short. Then on sides, razor carving is done to create a zigzag pattern! 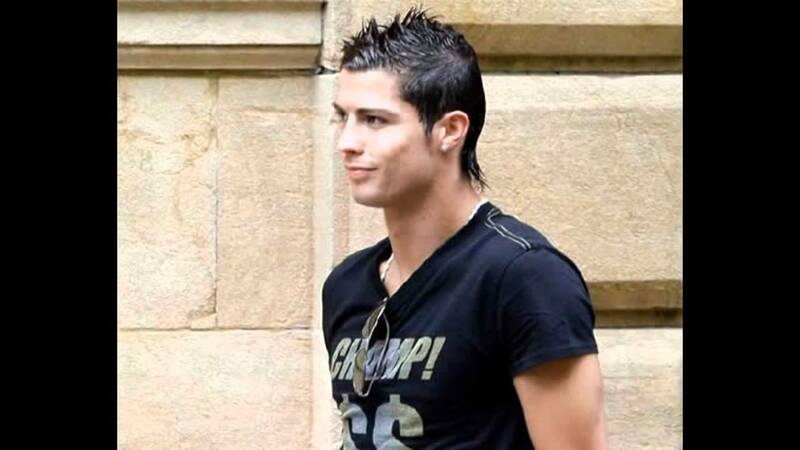 This appealing Cristiano Ronaldo spiky hairstyle is all time favorite among his fans. 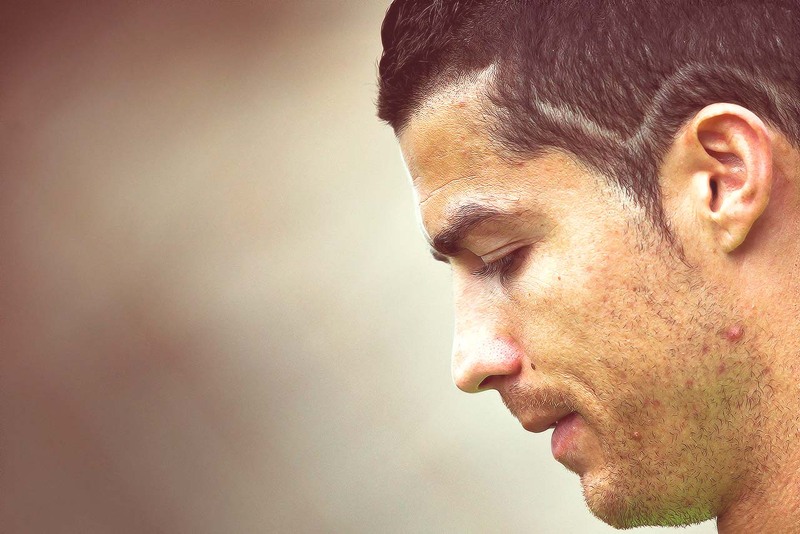 Modification he made in the style is that sides are again very short which is seen commonly in CR7 latest hairstyles. With short side cut of hairs, middle hairs are raised high and straight by using hair spray and strong holding product to create well-kept spikes. 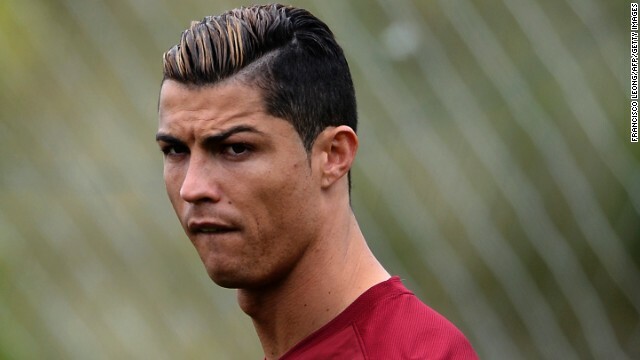 So, how was Cristiano Ronaldo New Hairstyles 2019?